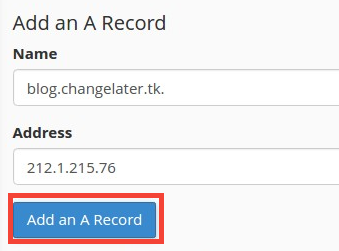 The second option allows you to add CNAME record for your domain name. 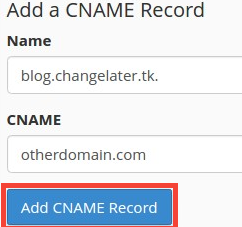 CNAME record is a DNS record that maps an alias name to a domain name. Name field is the desired subdomain for the CNAME record. CNAME field is the CNAME to which you would like to point your subdomain. The third option allows you to delete already existing DNS records for your domain name. 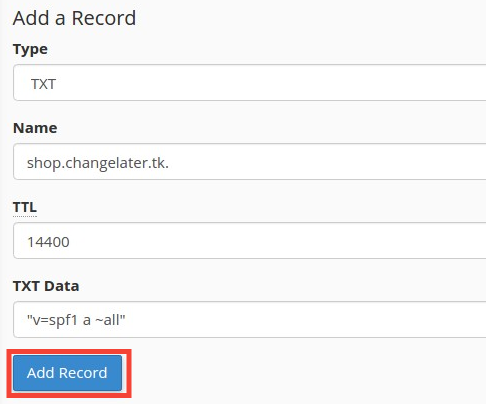 If you would like to delete a DNS Zone record, simply click Delete button.